This week on Newsmakers, KRWG’s Anthony Moreno sits down with Senator Tom Udall, D-New Mexico to discuss issues on Capitol Hill. Fred Martino welcomes a panel of experts to discuss efforts to improve healthcare in New Mexico, including a universal system and a Medicaid buy-in plan. Fred Martino welcomes a panel of experts to discuss efforts to improve education in New Mexico, including increases in teacher pay and the availability of Pre-K education. This week on Newsmakers: The Best of Living Here, featuring a look at some of the state parks in southern New Mexico, including City of Rocks, Dripping Springs, La Cueva, Prehistoric Trackways, and Rockhound State Park. 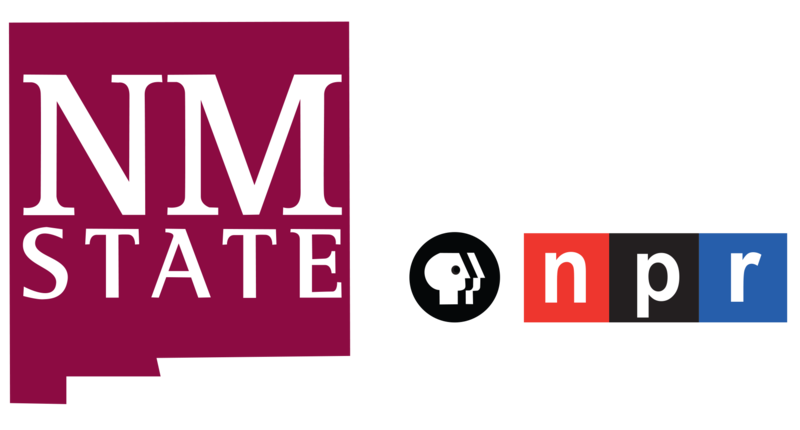 New Mexico's Public Media Stations are proud to host the 2018 Candidate Conversation Series. Host of KNME-TV'S New Mexico in Focus, Gene Grant, sits down with the three major party candidates for U.S. Senate: Democrat Martin Heinrich, Republican Mick Rich and Libertarian Gary Johnson. New Mexico's Public Media Stations are proud to host the 2018 Candidate Conversation Series. Host of KNME-TV'S New Mexico in Focus, Gene Grant, sits down with the two major party candidates for Governor: Democrat Michelle Lujan Grisham and Republican Steve Pearce. This week on Newsmakers, Fred Martino sits down for an in depth interview with New Mexico State University President Dr. John Floros.